What is a day trader, and what does it entail? 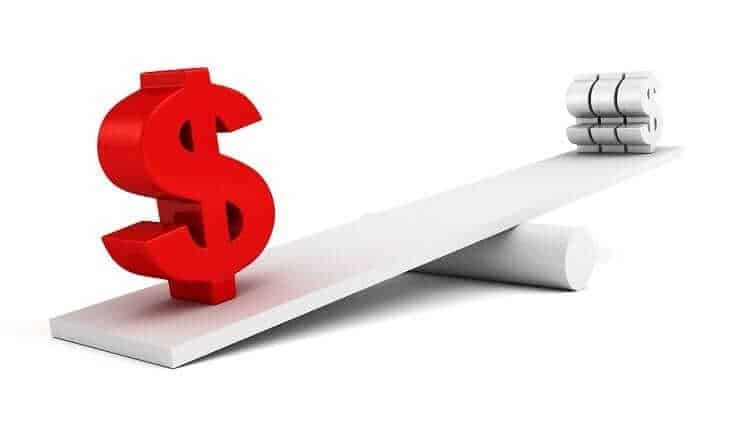 As opposed to regular traders who may hold positions for longer, day traders execute short-term trading strategies and use high leverage in order to make the most from the markets. Becoming a day trader has become highly desirable recently and more people are currently searching ‘how to become a day trader’ online. While being a day trader sounds exciting, it comes with some emotional ups and downs and it is no easy feat. In order to get you started on the right track, we’ve listed 10 important steps that you’ll need to consider and take in order to become a day trader and kick start your professional trading career. The very first step that you will need to take to become a day trader is to get yourself set up with an online trading service. Your best bet is to use a platform that hosts a full range of assets, so that you can diversify your investments. 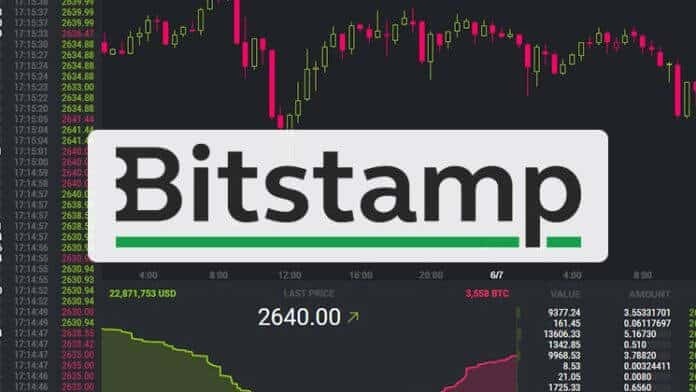 At the very least this should be a platform to buy stocks and shares, indices, commodities, and if you have an appetite for risk – a broker or an exchange where you can buy cryptocurrencies. One of the best options in this respect is to use a CFD platform. With CFD platforms, you’ll be able to start trading with leverage, meaning that you can start with a small investment and have the possibility to make good returns straight away. 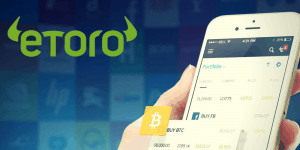 We recommend you start with a beginner-friendly platform such as the broker eToro, which offers more than 1,000 assets across a number of different investment vehicles, are fully regulated, and offer the chance to utilize leverage. Their most important benefit when is that they allow you to ‘go long’ and ‘go short’ on all of their assets. This is crucial if you want to become a professional day trader, as it will allow you make a profit when the markets are up, as well as down. They also provide a free demo account which you can use for as long as you wish while you become familiar with their platform. Their copy trading technology also allows users to copy the trades of more successful day traders, essentially making profits for yourself without having to learn much – this is an excellent feature you can use while you become familiar with the markets. Finally, we should also add that eToro is U.S.-friendly, which many brokers in the online space these days aren’t. If you want to start day trading with them now, simply visit our day trading guide here. 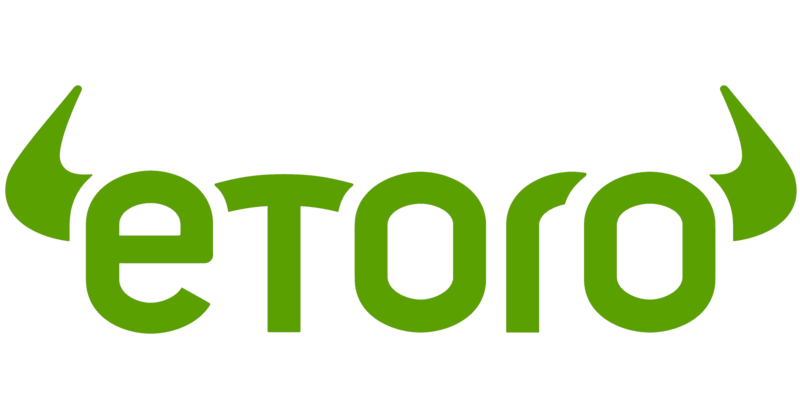 Alternatively, you can read our full eToro review here. Although you don’t actually need a qualification to start day-trading, it is still a good idea to enroll on to a course. If you’re planning to go to university to study the necessary skills to trade, then you’ll want to get a degree in a field linked to finance, economics, business, mathematics or even computer science. Alternatively, if you don’t feel like committing a minimum of three years, you could instead take a trading-specific course. In fact, you can even learn to trade online in the form of distance learning. This is potentially a better option than doing a degree, as everything you learn will be specific to day trading. Here are some of the best online day trading courses that you should consider enrolling on to. The Training Academy: One of the best online trading courses available in the online space is that of the Trading Academy. You can choose to combine a number of courses, such as core strategy, extended learning track or advanced skills, and even specialize in a particular asset class such as commodities. You’ll pay $99 per month and you can do the course in your own time. Investors Underground: If you prefer self-guided learning, then it might be worth going with Investors Underground. On top of hosting lots of high-quality video and audio lessons, there is also a really useful chatroom to speak with your fellow trading peers. This is a great option for newbie day traders. Timothy Sykes: If you’re interested in learning how to trade penny stocks, then Timothy Sykes offers a great course for those just starting out. As a former penny stocks trader himself, Timothy Sykes offers a range of educational materials, video lessons, and a 24/7 chatroom. One of the most overlooked requirements when becoming a full-time day trader is the importance of specializing in a particular investment field. Although some investors are successful in trading a variety of assets from practically any investment space, it might be a good idea to specialize in one asset class. This could be as broad as commodities or cryptocurrencies, or a niche such as oil and natural gas. Whatever you do decide to specialize in, you’ll be an expert in your specific field and thus, have an advantage over your fellow traders. 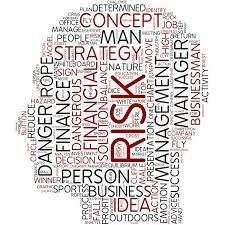 Before you even think about risking your own money, it is crucial that you understand that professional day trading is about so much more than just picking the right investment. There isn’t a successful trader on planet earth that doesn’t have a full grasp of the emotional side of trading. The reason this is important is that you are always going to experience losses at some point of your trading career. As such, you need to be ready for the emotional roller coaster that comes with this. 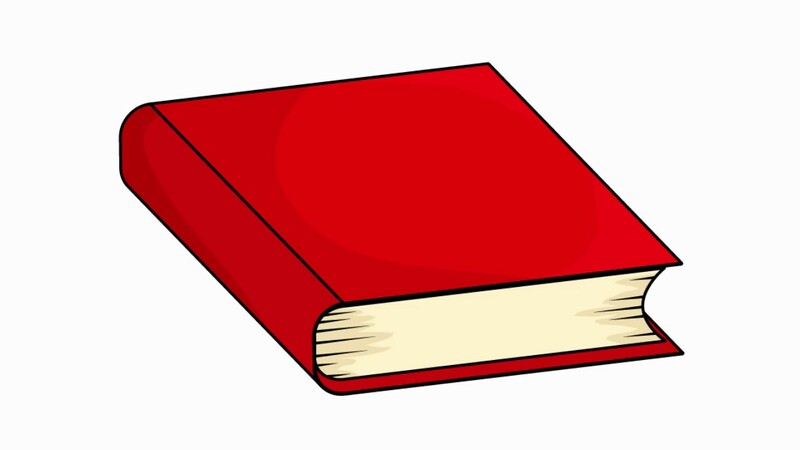 Try spending some time researching trading phycology. You might be surprised to learn that we do not suggest using a demo account when you first start trading. Although this will give you an idea as to how to use the platform, it won’t prepare you for the emotional effects of winning and losing. Instead of playing with paper money, it is a much wiser idea to trade with smaller amounts. As you get more and more comfortable with what professional day trading is all about, you can then begin to slowly increase your stakes. In terms of exactly how much you should start with, eToro allows you to start trading with a minimum deposit of $200. On the one hand, leverage can be an excellent tool to maximize your potential profits if used correctly. This is especially true if you have performed a significant amount of research on a particular investment opportunity, and feel confident that your trade offers tremendous value. However, using leverage for the sake of using it will only lead to one outcome. You’ll simply burn through your available cash flow and no longer be able to trade. 💰 eToro: Allows you to buy and sell over 1,000 CFDs. Highly regulated and U.S.-friendly. 💰 Plus500: Long-established CFD that is listed on the London Stock Exchange. Good security and user-friendly. 💰 Markets.com: Excellent suite of educational materials and competitive trading fees. As you are planning to become a professional day trader rather than making long-term investments, you will need to ensure that you have sufficient time during the day to trade. The vast majority of trades are going to be short term investments, meaning that you’ll need to be at the ready to make regular, quick trades and that you should plan your day accordingly. Rather than taking a casual approach to time management, it’s probably best that you stick to a fixed full-time schedule. To do this, you will need to base your schedule on the specific markets that you want to trade. For example, if you want to trade the London Stock Exchange, you’ll need to be active between 08:00 and 16:30, UK time. Alternatively, if you want to trade the NASDAQ or New York Stock Exchange, you’ll need to be active between 09:30 and 16:00, Eastern Time. On top of being active during stock market trading hours, you also need to spend ample time researching news and technical charts. Before you enter a trade, it is really important to out-line a plan of some sort. This should be in the event of a winning trade, as well as a losing one. The best way to do this is to ask yourself what profit you think you would be happy walking away with, and how much you’re prepared to lose before you exit the trade. How much do I realistically think I can make today? Does this trade make sense? 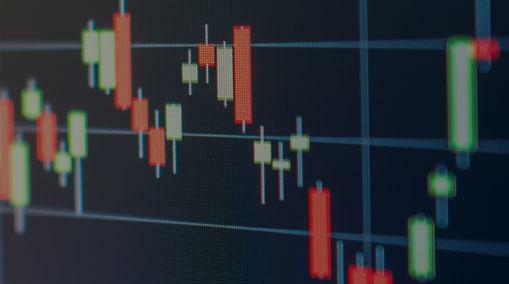 What is my stop loss? Can I handle a loss today mentally? How much will this trade hurt if I lose it all? Am I aware of the risks of this trade? Are there any patterns indicating that this trade should be a winning one? Is right now the best time to place this trade or should I wait? Although in the modern era all you need to trade is a laptop or mobile device and an internet connection, you shouldn’t sell yourself short. On the contrary, make sure that you have all of the necessary tools to ensure that your professional day trading career is a successful one. This should include advanced technical analysis tools, up-to-date research sources and potentially an additional monitor so that you can view the markets in real-time. TradingView: One of the best analysis and charting software available to day traders. Covers virtually every major asset, included forex. Benzinga Pro: Takes fundamental news analysis to the next level, including comments by CEOs. Minimum costing of $99 per month, but worth it if you are serious about trading. eSignal: Highly advanced technical indicator software that also includes an excellent suite of tutorials and guides. Plans range from $52 to $342, per month. TAS Market Profile: Innovative piece of software that provides automated market intelligence. This gives you the opportunity to explore the insights in more detail before acting on them. FinViz Elite: If you’re looking for investment data in the quickest time possible (which you should be), then FinViz Elite is ideal. You’ll pay $39.50 for the privilege. 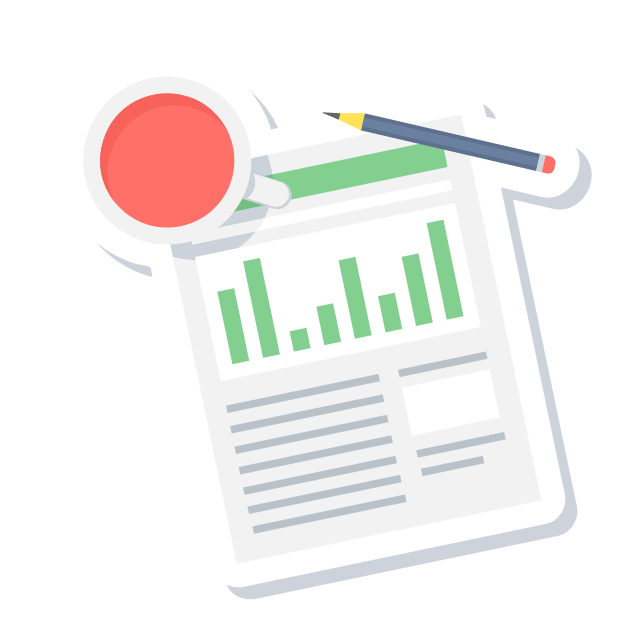 The only way that you are going to be able to assess whether or not your professional day trading endeavors are viable is to keep up-to-date records. In fact, you should update your trading results at the end of each day so that you can view your overall exposure. This will also allow you to assess what specific trades are working for you, and which ones aren’t. Failure to keep up-to-date records could create the illusion that you are performing better than you actually are. Ready to start day trading? Click on the table below and get started today.